SAN FRANCISCO, September 9, 2013 – IObit, the leading provider of Windows system utilities and optimization tools today announces the launch of its driver updating tool: Driver Booster. This tool incorporates state-of-the-art technologies that enable PC users update the drivers in an innovative and easy way. Many users don't realize that outdated drivers may heavily affect PC performance and even lead to system crashes. The most common problem is that hardware devices cannot function properly without proper drivers. Symptoms of this problem include audio outputs no longer functioning, screen resolution becoming lower than it's capable of, and wireless connection dropping off repeatedly. Updating drivers is the first troubleshooting step to avoid such hardware failures. However, this process is frustrating and problematic, for it's quite tedious to spot outdated drivers and pinpoint the right updates from reliable sources safely. Now, with Driver Booster, users can easily identify and refresh drivers when updates are available. 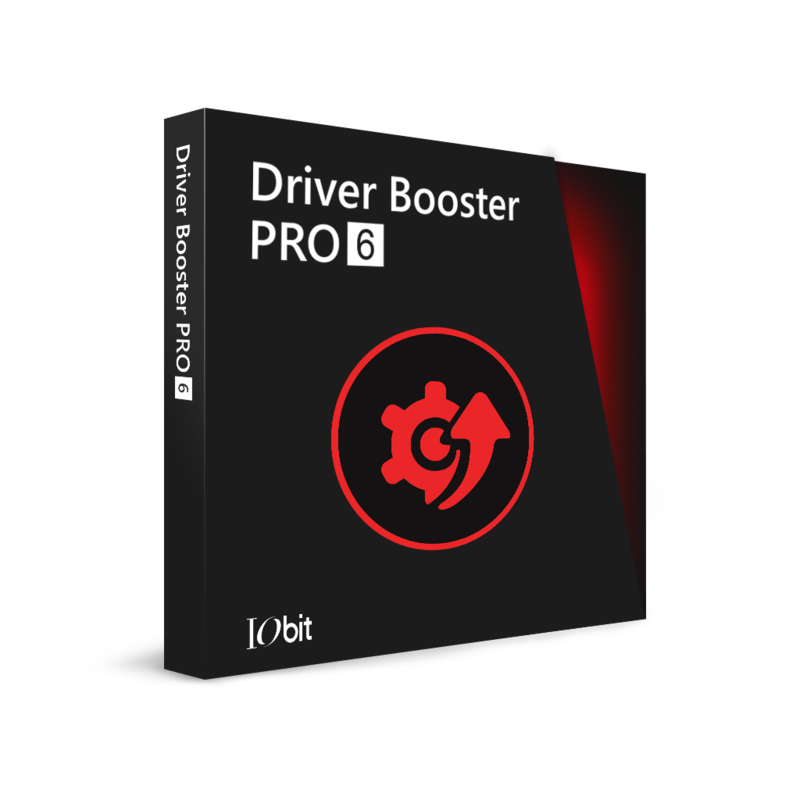 Driver Booster is designed to make this process very simple and fast. It scans and identifies outdated drivers automatically, and downloads and installs the right update for you with just ONE click, saving users lots of time. Moreover, it's specifically designed to adjust drivers that are directly related to gaming to improve overall gaming performance. Driver Booster is also launching as a FREE product, while almost all the similar products in the market are paid.